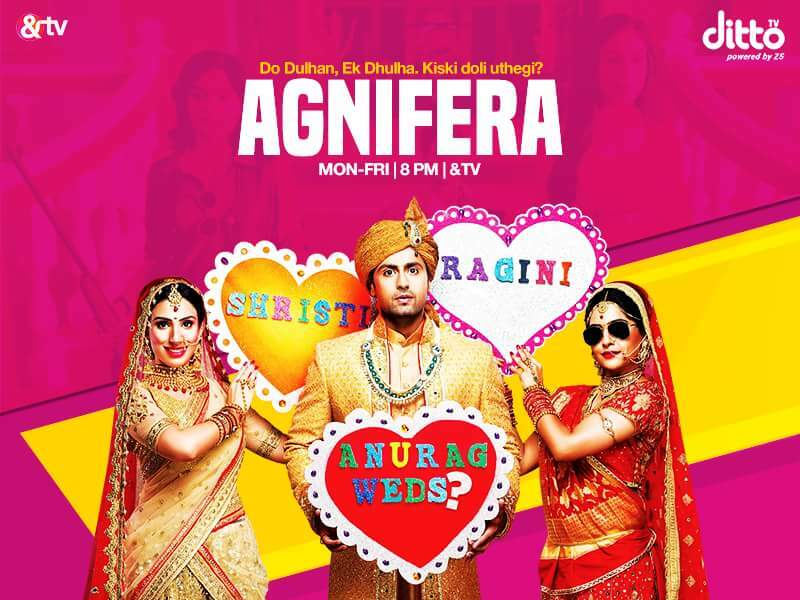 Simran Kaur - the voice behind Nobita from cartoon series "Doraemon" - will be making her television debut with the show "Agnifera".The show will go on air on &TV from Monday. "Agnifera" is a story of two brides and one groom entangled in a marital quandary.Essaying one of the brides named Srishti, her character is of a smart and intelligent middle class girl who is in the final year of studying law. Simran has been researching on the body language of lawyers through online videos and reading up their connotations. Simran said "When I was told that I have to play a lawyer's role it really excited me and hence to understand everything about the profession I thought it would be only fair to read up on the subject,"